Boston may not be a huge city, but it makes up for its size with its food options. 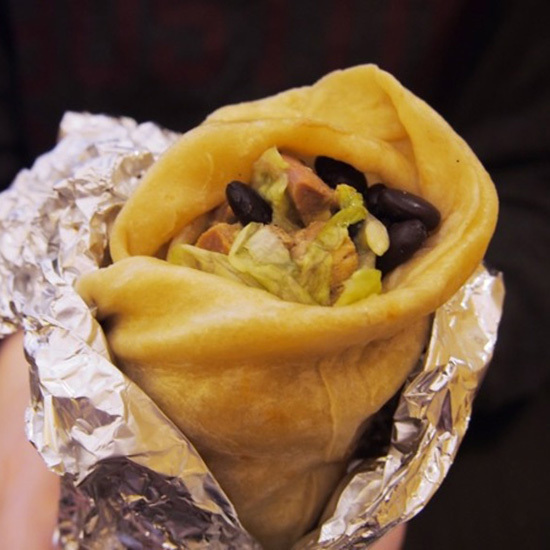 From burritos to doughnuts, Boston has it all. Since it can be more than a little overwhelming to pick and choose, we narrowed it down to the top 50 for you. Now it’s on you to eat your way through this list. Trust us, you’ll want to try each and every place — you’ll regret it if you don’t. 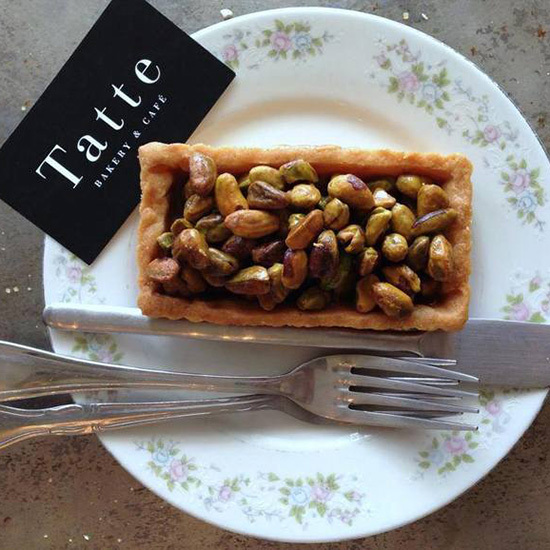 These boxes from Tatte Bakery made it onto BuzzFeed’s 25 Bakeries Around the World You Have to See Before You Die article, and for good reason. The nut boxes are so pretty, you’ll almost feel bad about eating them. Almost. Amorino gelato is legit Italian gelato. It’s high-quality and made with carefully selected ingredients, so you can’t go wrong no matter what flavor you pick. 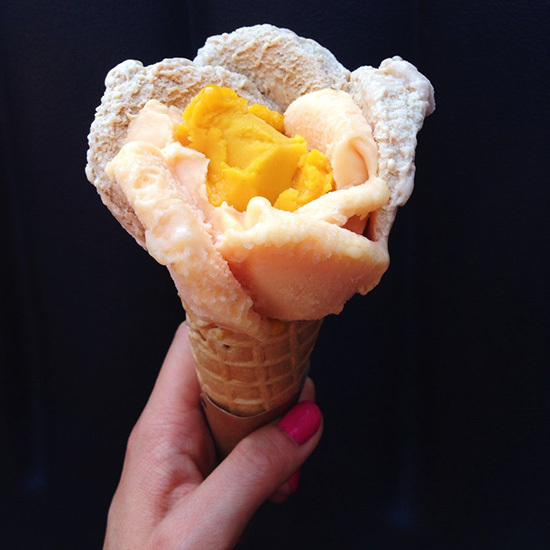 And you don’t even have to pick just a single flavor, really — they allow you to fit as many flavors as you want into a gelato rose. Win. Gene’s Flatbread Cafe is tucked away from the typical hustle and bustle of Chinatown, but those who want authentic noodles know where to find it. 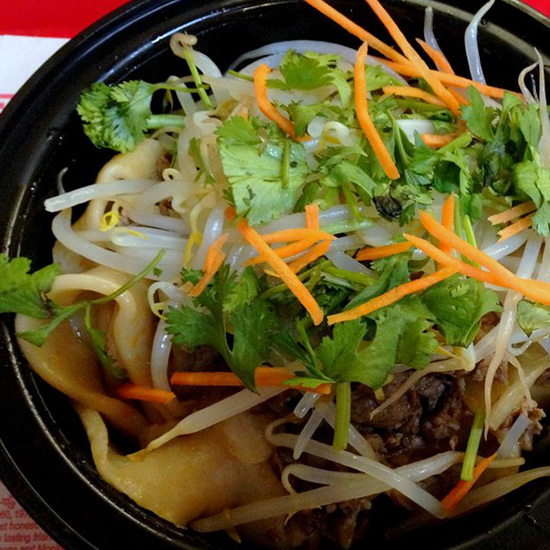 Although they’re named after their flatbreads, their handmade noodles are really the star. For a chewy, glorious taste of China, leave Chinatown and find this little noodle shop. There are burgers. And then there are artery-clogging, over-the-top monstrosities that don’t even fit in your mouth. 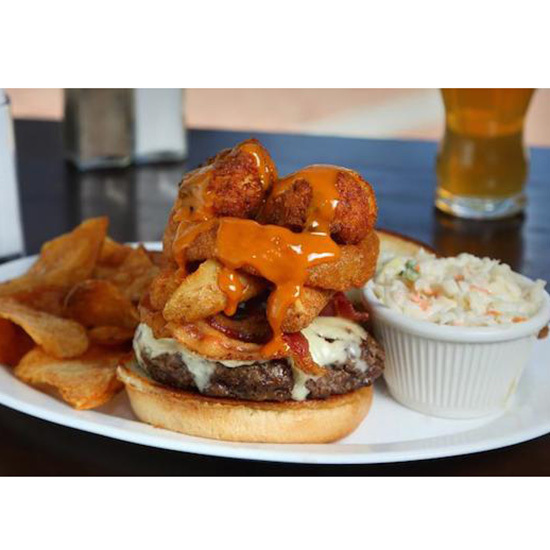 This stoner’s dream from Boston Burger Company comes topped with cheese, bacon, two entire mozzarella sticks, mac ‘n cheese bites and a full onion ring. Everything about this burger is incredibly addicting. But we almost feel bad telling anyone to eat it out of serious concern for their diet. 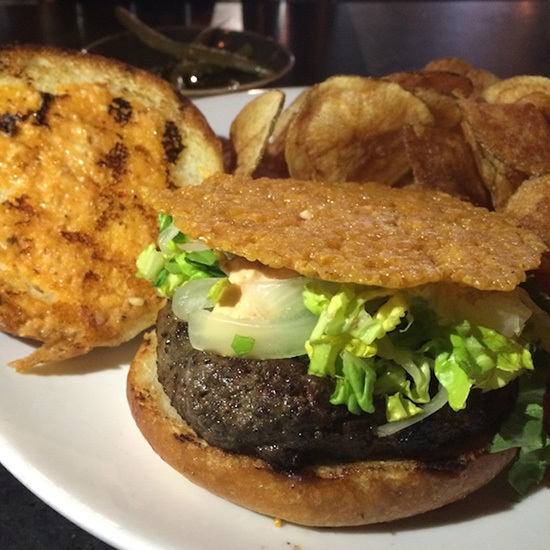 The only secret about this burger from Alden & Harlow is why it’s so mouth-watering. Everything from the godly 8-oz. stack of brisket, beef and short rib, to the crispy cheese wafer and secret sauce makes the burger one of the most sought-after in Boston. Look. 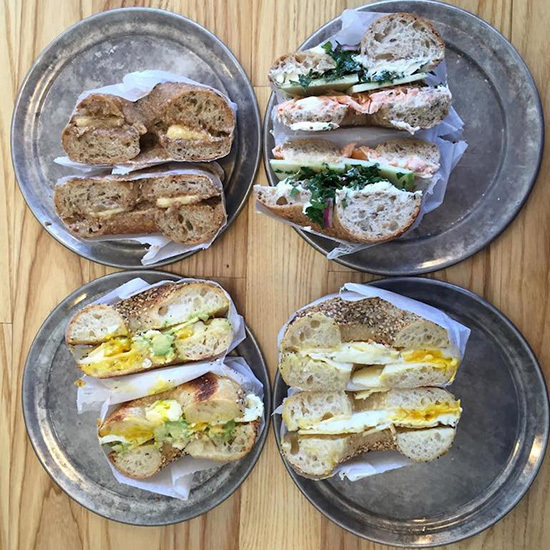 We’re not actually going to tell you what to order here, because every single bagel is unique and amazing. Even snobby New York bagel fanatics (I’m looking at you, freshman roommate) think they’re legit. But the sea salt bagel is perfect for any of the various toppings. Even so, we strongly recommend you try it with the honey rosemary cream cheese. Waffle cones are delicious. 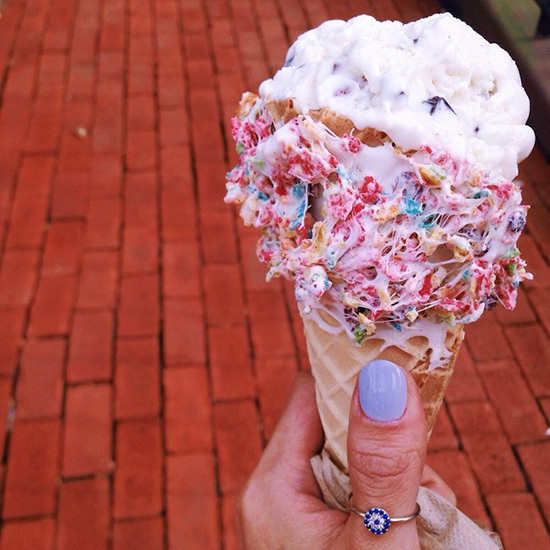 Waffle cones covered in sugary cereal with marshmallow coating is something worth going out of your way for. Add any of Emack and Bolio’s creative ice cream flavors — your pick of anything from salted caramel chocolate pretzel to space cake — and enter sugar heaven. 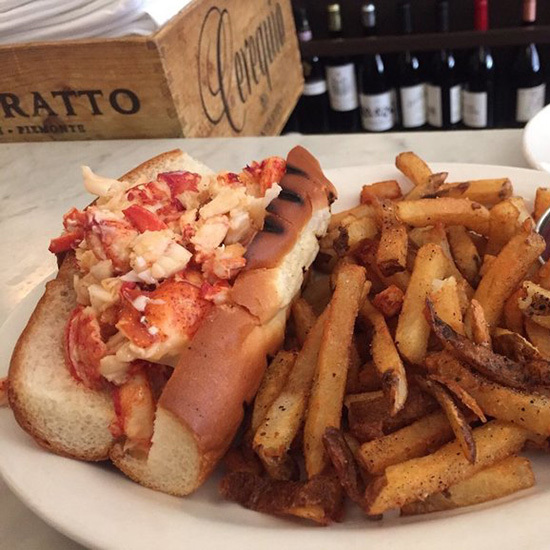 In a town full of lobster rolls, one stands out — the warm lobster roll at Neptune’s. Though you can choose for it to be warm or cold, definitely go for the warm one. This version contains no celery or other fillers, and is dressed with drawn butter aka heaven and is served with a side of crisp fries. Warning: One lunch at Anna’s may raise your burrito standards too high to ever think of Chipotle in the same way again. The tortillas are hot and crispy, the ingredients are always fresh and it’s impossible to make a bad flavor combination. 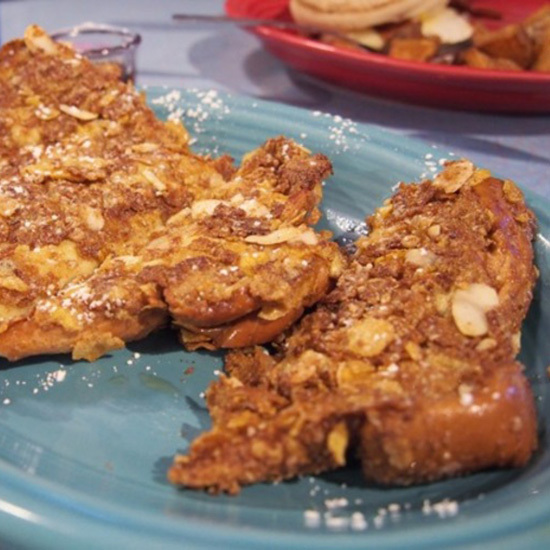 When you’re faced with the daunting three-page breakfast menu at Johnny’s Luncheonette in Newton Center, just seek out the signature crunchy French toast — thick challah bread covered in granola, cornflakes and almonds, and served with butter and hot maple syrup on the side. 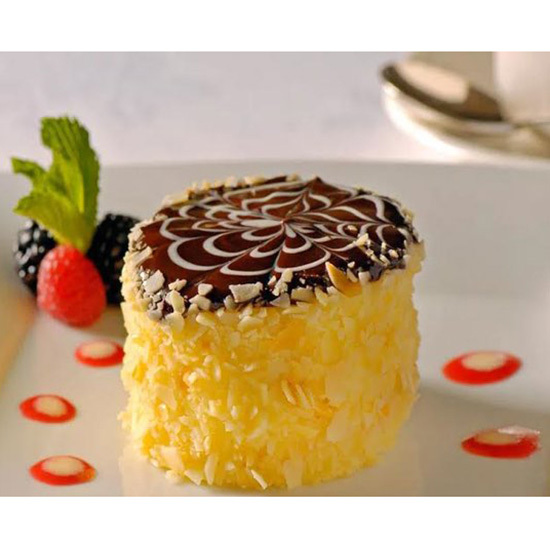 Boston Cream Pie, also known as the official state dessert of Massachusetts, was invented at the Financial District’s Parker House, and many believe that the hotel’s restaurant still makes the best version around. It’s as beautiful as it is delicious, and indulge in a slice at JFK’s and Jackie Kennedy’s table (#40) for the ultimate Boston experience. Find all 50 things you should eat in Boston at Spoon University.